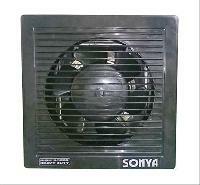 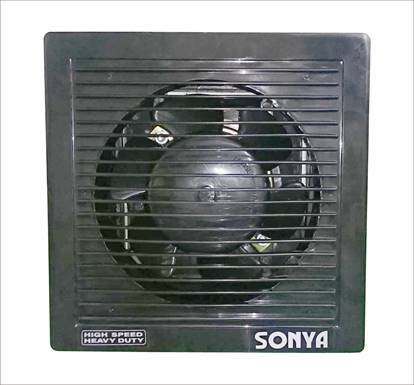 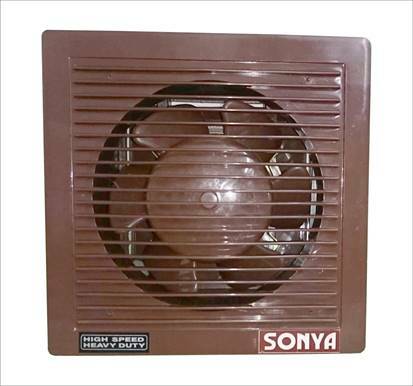 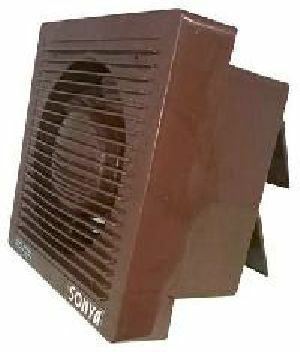 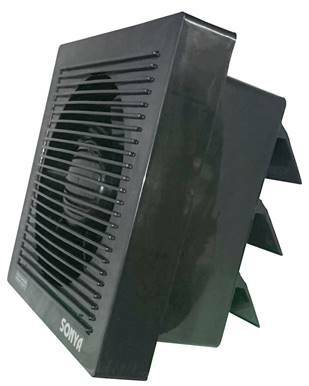 The 6” ventilation fan is ideal for kitchen as well as for bathrooms. The shutter opens as soon as the fan is turned ON and the shutter closes as soon as you turn the fan OFF. Frame Size - 7.5" X 7.5"